We provide Restaurant Manager software as a fully customizable point-of-sale solution for your bar or nightclub. Restaurant Manager supported by BNG Point-of-Sale gives you the tools you need to manage your business, and serve your bar patrons. Restaurant Manager POS keeps the drinks flowing and your profit margins rising, it is designed to improve billing accuracy and keep margins high. Restaurant Manager’s software comes with features like quick tab pre-authorizations, easy tab transfers, and one touch “next round” ordering. Restaurant Manager can deliver the speed customers expect, the benefits bartenders want, and the security you need as an owner. Inventory control: Eliminate theft and waste by staff, and track consumption patterns. Instant pre-auths: Ensure settlement with one swipe instant pre-auths for opening tabs. Price scheduling: Run happy hour promotions or app specials with no hassle. 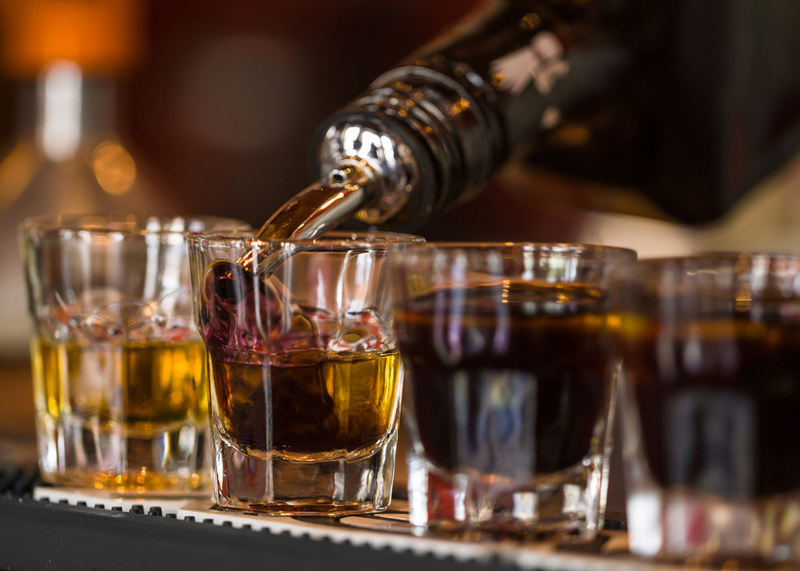 Liquor inventory control: Track alcohol transactions to ensure each drink served is paid for. Want additional information on Restaurant Manager for your bar or nightclub?